“If you get a job at Bank of America, you’ll make $41,000” a year, the bank's chairman told MSNBC. Starting May 1, the hourly minimum wage will rise to $17 and will go higher in increments for the next two years, the Charlotte, North Carolina-based company said Tuesday in a statement. The bank has also frozen health-care cost increases for lower-paid employees, Moynihan said on MSNBC. The move comes the day before Moynihan, JPMorganChase’s Jamie Dimon and five other bank chief executives are scheduled to testify before the Democrat-led House Financial Services Committee in Washington. Since income inequality is a hot-button issue ahead of the 2020 election, raising wages for the lowest-paid bank workers may insulate Moynihan from criticism about the gap between branch tellers and the company’s highest-paid employees. About one-third of bank tellers were on some form of public assistance, from Medicaid to food stamps, according to a 2013 report from The Committee for Better Banks. To be fair, after that report was published several banks raised wages for tellers and other employees. In 2017, Bank of America boosted its minimum wage to $15 an hour from $13.50. At the very top, however, Moynihan received a 15 percent raise to $26.5 million for his work in 2018, when he steered Bank of America to a record annual profit. Dimon got $31 million. The move is also a sign of increasing wage inflation for thriving companies. Last week, during an interview with CNBC’s Wilfred Frost at the Consumer Bankers Association’s annual conference, Moynihan said that he had to pay employees more as the economy stayed strong. Nearly a decade after the Great Recession, companies in the private sector like Amazon and Walmart have boosted wages ahead of federal rules. The federal minimum wage is only $7.25 an hour, but a bill to raise that to $15 an hour over six years is making its way through Congress. 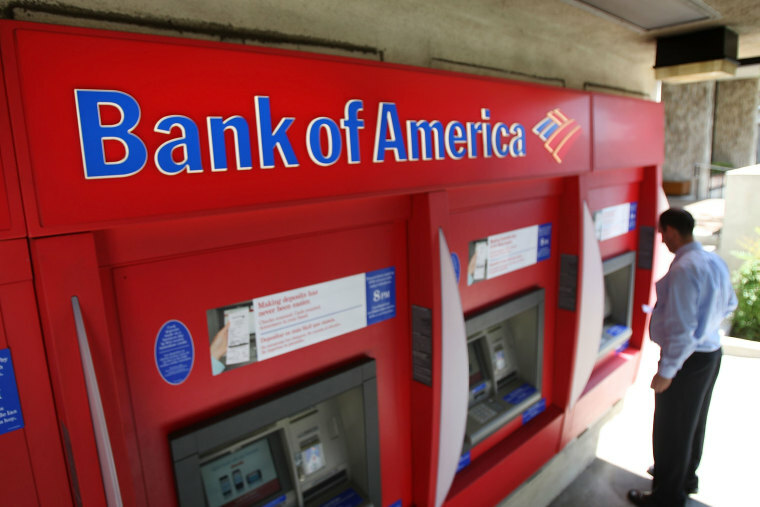 Bank of America’s plan is a step further than what other banks have disclosed for what are typically branch tellers and other entry-level positions. In early 2018, JPMorgan said it would use some of the windfall from the U.S. corporate tax overhaul to raise hourly minimum wages for employees in branches and customer service centers to $15-$18, up from $12-$16.50, depending on a worker’s location. Bank of America is the second biggest U.S. lender by assets, after JPMorgan, and employs 205,000 people.